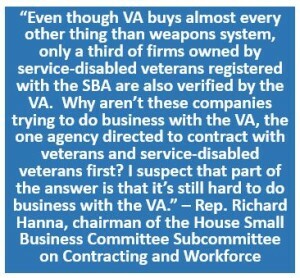 In what many will see as VA’s continued assault on its Veterans First Contracting Program post-Kingdomware, the Dept. 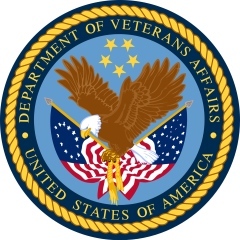 of Veterans Affairs (VA) recently implemented “Cascading” set-asides. The VA refers to these set-asides as “Tiered Evaluations,” noting they are also known as “Cascading” set-asides. The VA issued Acquisition Policy Flash (No. 18-15), transmitting Procurement Policy Memorandum (PPM) No. 2018-04, dated and effective February 8, 2018. 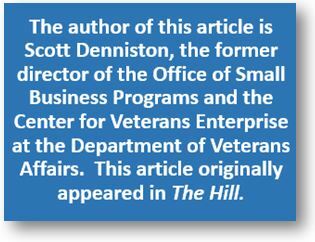 Despite improvements to its verification process and customer service, the Department of Veterans Affairs (VA) remains behind in efforts to improve its program for helping veteran-owned small businesses. Testifying before a joint House subcommittee hearing Nov. 4, Tom Leney, executive director of the VA’s Office of Small and Disadvantaged Business Utilization, shared a status update on what’s been done to address problems with the Veterans First contracting program —but lawmakers were critical of the amount of progress that’s been made since the last report. VA has also started conducting post-verification audits to monitor ongoing compliance, Leney said, and the Center for Veterans Enterprise has established a process for responding to fraud allegations and conducting investigations. The Kingdomware SDVOSB/VOSB Supreme Court case, which had been scheduled for an oral argument on Monday November 9, is suddenly in a state of limbo. 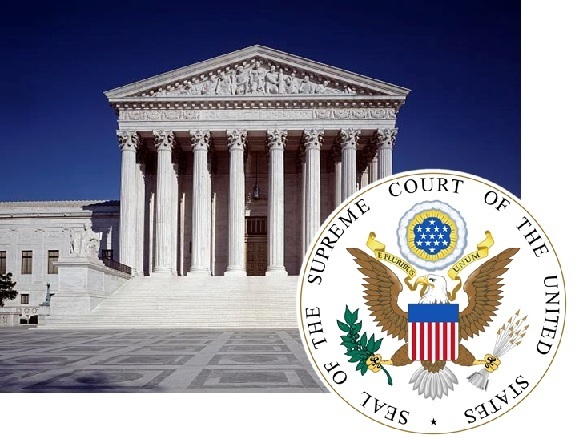 In an order issued on November 4, 2015, the Supreme Court yanked the case from its docket. The Court directed the parties to submit briefs on whether the contracts in question have been fully performed, and if so, whether full performance renders the case moot. 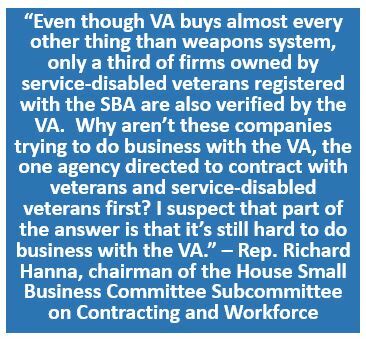 For Kingdomware and veteran-owned companies everywhere, this is extremely troubling news. 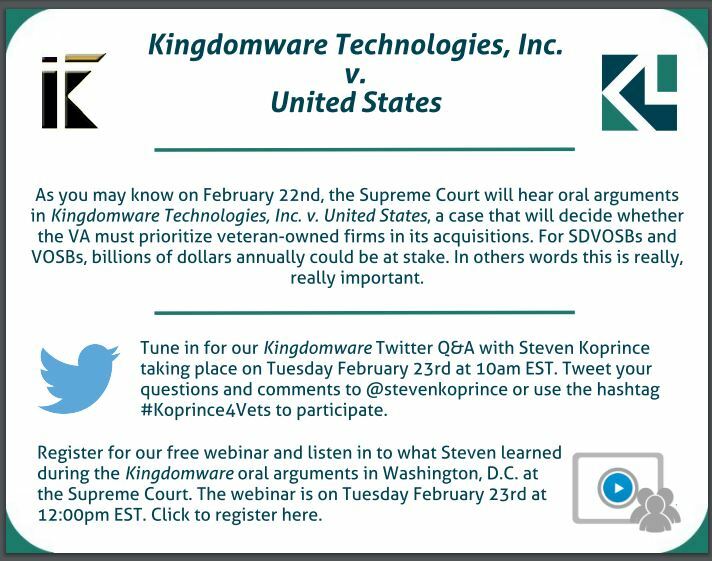 If the Court believes that the case is moot, it will be dismissed – meaning that Kingdomware would lose the war without even getting its day in court. Briefs from both sides are due November 20, and each side may reply by December 1. 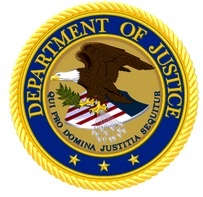 Follow this case at: http://smallgovcon.com.